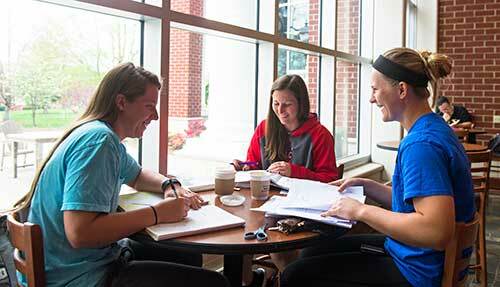 The second year at University of Lynchburg is an exciting time of growth, reflection, and engagement for students. The Second Year Experience helps students make a seamless transition from their first year at University of Lynchburg to their second year by fostering intellectual rigor, integrating academics and co-curricular engagement, and presenting a wide range of learning opportunities that incorporate all facets of life at University of Lynchburg. Check out the links to the left to learn more about these opportunities! Students who participate in the Second-Year Experience will grow and reflect on their college journey and have the opportunity to deepen their experience.